Have complete control to the Manager Portal of the loyalty program from within the WordPress admin back-end. Your customers are able to participate fully in the loyalty program whether on location or via ecommerce. LoyaltyDog is the only loyalty program available for WordPress that offers full customer mobile engagement. LoyaltyDog’s point reward system can add points to customers who bring their friends into your program. LoyaltyDog is the only loyalty solution (aka Points and Rewards) that fully supports both on-premise and on-line shopping in the same program. Your customers can earn points and valuable rewards regardless of the method of shopping. And now with LoyaltyDog’s WordPress plugin, we now support the CRM that powers over 25% of the entire internet and supports one of the most popular ecommerce platforms: Woocommerce. 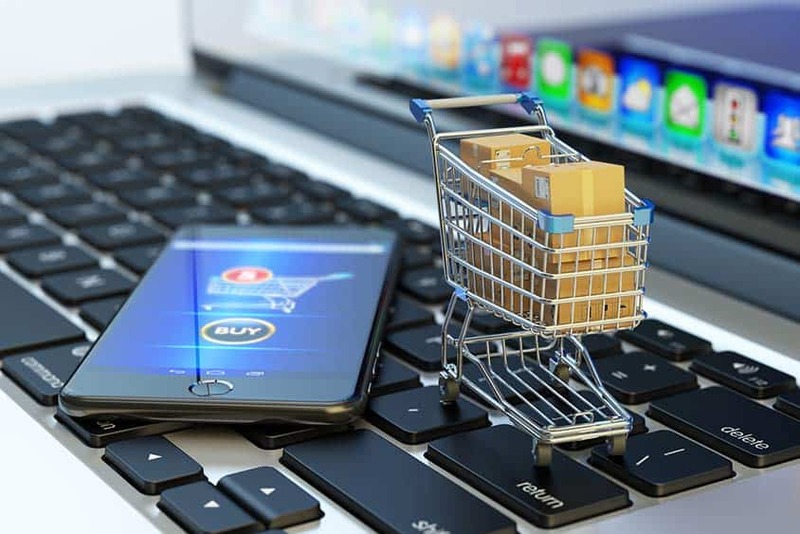 Do you sell via ecommerce only? LoyaltyDog can offer you the most advanced digital mobile engagement loyalty program for online shopping. 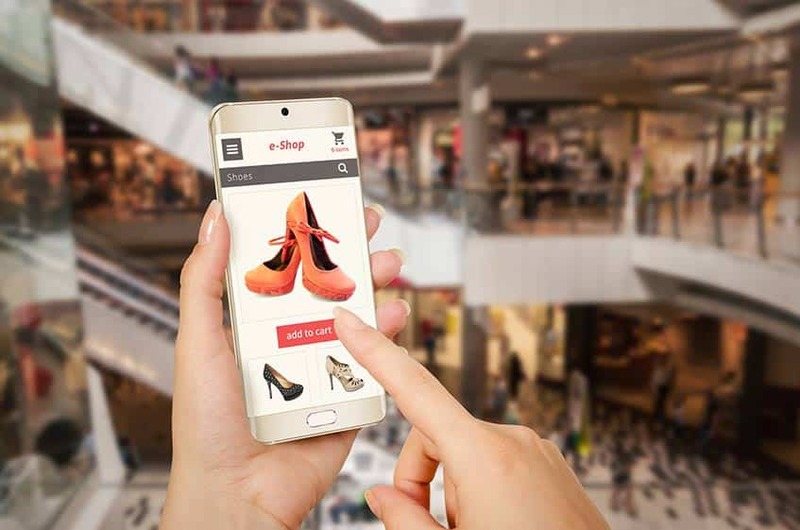 Your store is online, but your customers are real people with smartphones constantly in their hands. Capture these critical “mobile moments” that will increase your sales and profits with LoyaltyDog’s advanced loyalty program. There is full support for all LoyaltyDog features available for online shoppers. The only requirement is that they use the same email address for their loyalty program as they do with their online ecommerce account. Click on the “Learn More” button below to find out all LoyaltyDog program features. 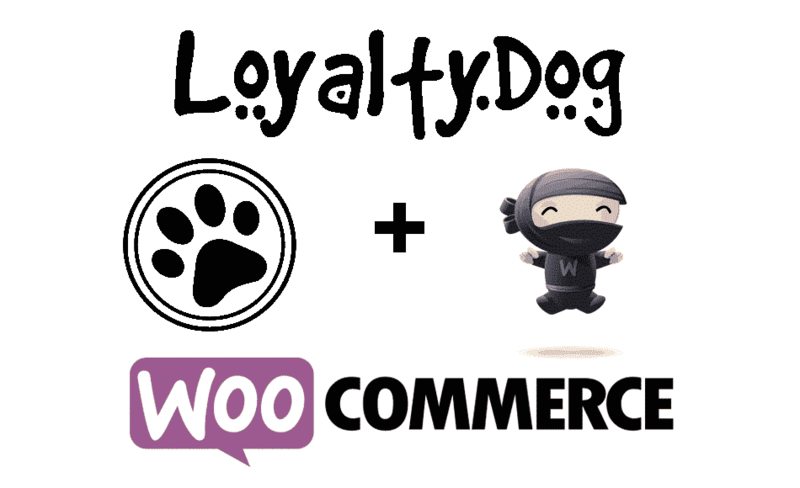 LoyaltyDog has full Woocommerce support which means that your customers earn points whether they buy in-store or online. Join today and get access to boost your online sales.